Stars Over TX Sabine River Rumble Registration Now Open!!! 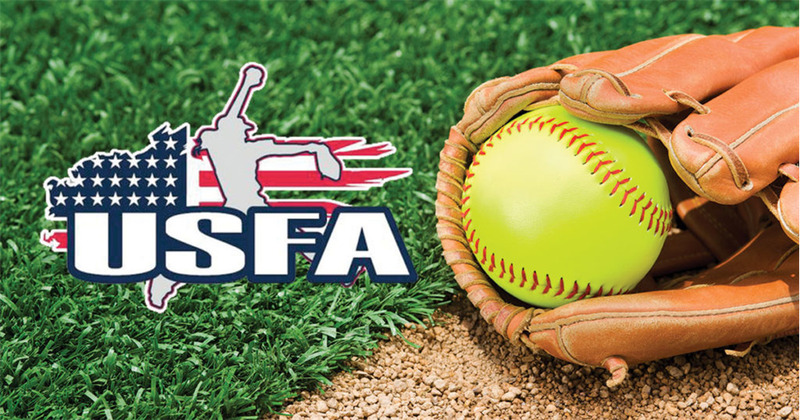 Registration is now open for the USFA Sabine River Rumble NIT Championship at the beautiful Ford Park Entertainment Complex. This event will be a good change to get a large number of games in, while having every game count. Gone are the meaningless pool games for this weekend, and this event will be a NIT 2x point event. Each team will play 6 60-minute games with the top 4 seeds in each age division moving into a 75 minute Championship Single Elim Bracket. This will have the top 4 seeds playing 8 games in two days!!!!! Event will sell out, so please sign up to secure your spot!